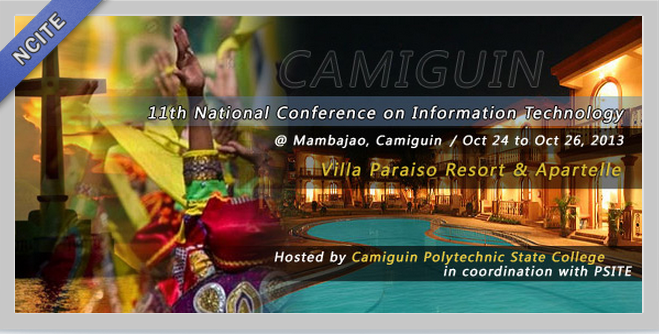 In partnership with the Computing Society of the Philippines-Special Interest Group on Information and Computing Education (CSP-SPICE), the University of the Immaculate Conception is hosting the Grand Challenges in Computing (GCC).GCC is an annual conference organized annually by the CSP-SPICE. This year, it will be held on July 27-28, 2018 at the University of the Immaculate Conception, Fr. Selga St., Davao City. 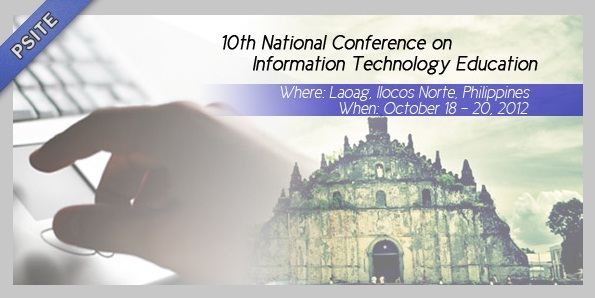 The two day conference will feature special lectures from prominent researchers and educators in the information and communications technology and contributed research papers on computing and ICT. On behalf of the organizing committee of the GCC 2018, I would like to invite you to attend and participate in this year’s conference. For more information, please contact the GCC 2018 secretariat at Tel No : (02) 920-2080, (02) 436-2217, Fax No : 920-2036 and E-mail : acsaturinas@ittc.up.edu.ph / subscription@ittc.up.edu.ph.